Astro Lighting Aqua recessed single spotlight features a circular ceiling plate with an adjustable lamp head all in a textured white finish. The product code for this light is 6172. 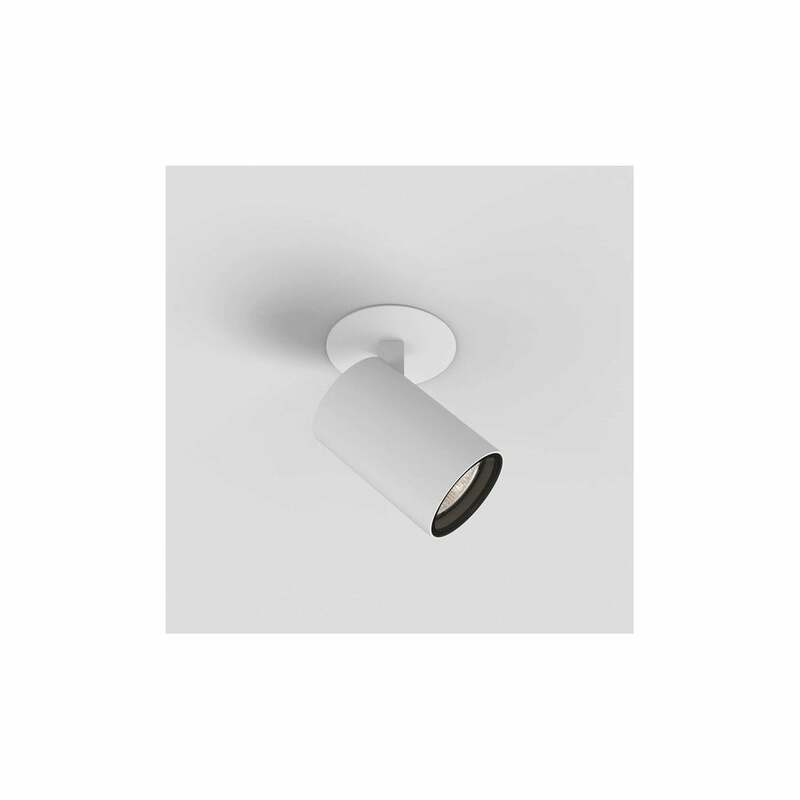 This clean cut design creates a stylish yet practical lighting solution and with its adjustable lamp head allows you to direct the light to where its required as it has a 330 degree rotation. Double insulated and IP44 rated for bathroom use. The combination of its crisp white finish and simplistic style will make this an ideal lighting solution for many rooms within your home whether modern or traditional decor. Also available in polished chrome finish which can be purchased via our website.